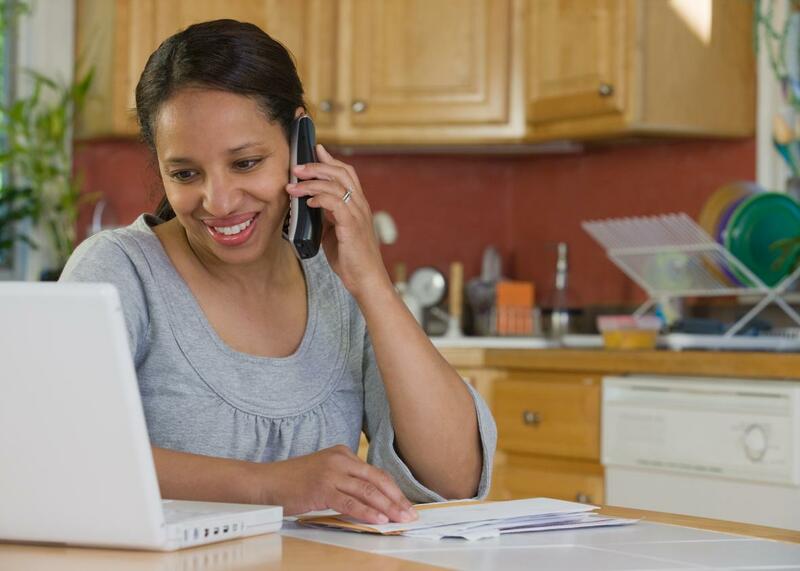 Men and women can pay a steep price for asking to work from home. Requesting flexible working arrangements is a risky endeavor. Numerous studies have found that when men and women sought flexible schedules, they were evaluated more negatively and less likely be recommended for a raise or a promotion than people who didn’t. Men experienced this worse than women. The absence of flexible workplaces is considered by some to be an explanation for why the number of American women in the workforce has declined over the last two decades, with the number of married women in the workforce the lowest it’s been in 25 years. Undoing the stigma against flextime, a shift that would help us move past the tired men-are-breadwinners-and-women-are-caregivers mindset, is something workplaces have long resisted. Now a new law in New Hampshire is attempting to normalize such flextime requests, by requiring businesses to listen to them. This is the second such law in the country, following Vermont’s 2013 passing of an equal pay bill that includes similar protections. San Francisco offers similar protections to caregivers, and similar legislation is being considered in other cities as well. New Hampshire State Sen. Dan Feltes, the bill’s sponsor, said he got behind the law because he wanted to help working families, but it wasn’t hard to convince state Republicans that it is good for businesses, too. New Hampshire’s population is aging, and he wagers that policies like this one will help make the state more attractive to young families looking for a welcoming environment. “Once you lay out the business case for it, that it enhances worker retention, greater job satisfaction, and that companies are losing workers because they are too afraid to request flexibility, it becomes clear that it is good for everyone,” Feltes said. Still, she’s uncertain as to how far such legislation can take us in instigating real change. Despite the growing discussion of work/life balance in recent years, American workplaces are actually becoming less flexible—the reason why so many are saying goodbye to traditional 9-to-5 jobs and joining the less financially secure gig economy or cooking up alternative arrangements. Writing in the New York Times, journalist Tara Siegel Bernard pointed to studies showing that employers are cutting back on programs that would allow workers to reduce hours to take care of a family member, leave programs for dads and adopted parents, and pay given to birth mothers during maternity leave. Also disappearing are programs that evaluate workers by what they accomplish rather than hours worked. Employers are becoming more flexible about where employees work, but not about how much they work. This shift toward telecommuting is a relief for many, as it allows them to avoid commute time or to work after the baby falls asleep. But it doesn’t do anything to correct for the fact that Americans work some of the longest hours in the world, nor does it help the many for whom telecommuting is not an option. Correction, June 24, 2016: This post originally referred to the advocacy group 1 Million for Work Flexibility as 1 Million for Workplace Flexibility.